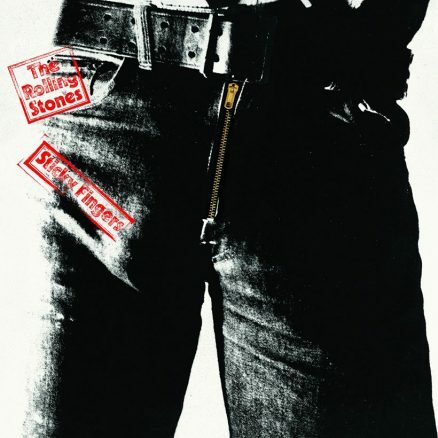 The band's first studio album of the 1970s was 500 days in the making, and worth every one of them. 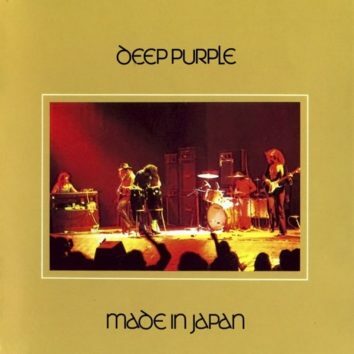 'Made In Japan,' the double live set recorded in the summer of 1972 during the band's first tour of Japan, charted in January 1973. The Small Faces and Humble Pie frontman, who died in 1991, is gone but never forgotten. 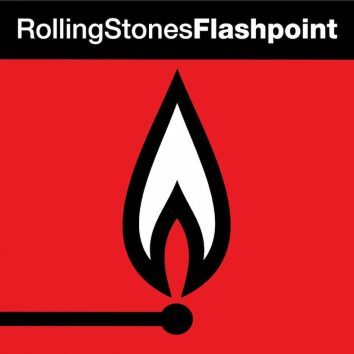 They've released many live albums, but this one captured the beginning of the modern era of the Stones as a performing force. 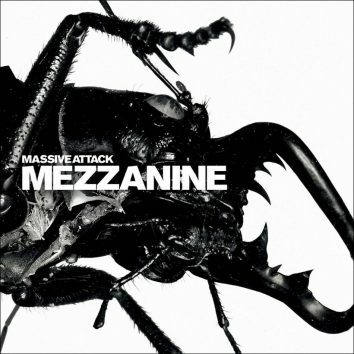 So emotive that it almost finished them off, ‘Mezzanine’ proved that Massive Attack are among the best artists of their generation. 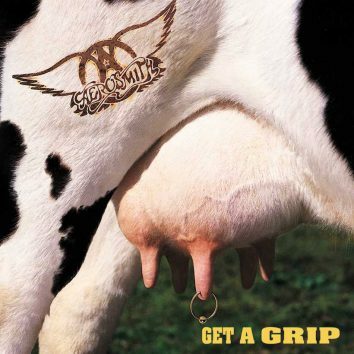 A reminder of why people started bands in the first place, Aerosmith caught the attentions a whole new generation with ‘Get A Grip’. 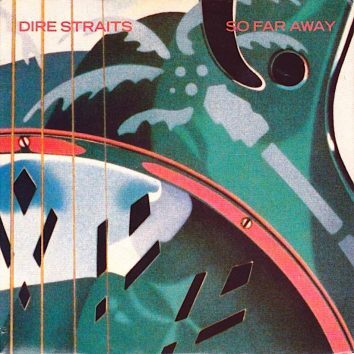 In April 1985, 'So Far Away' was our first preview of an impending album phenomenon. 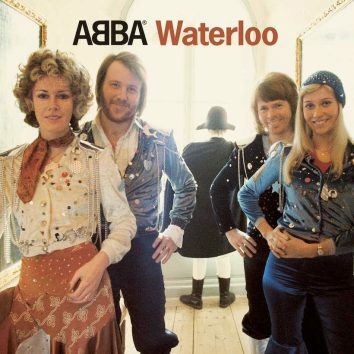 Released on 12 March in the UK, Waterloo' gave ABBA their first UK No. 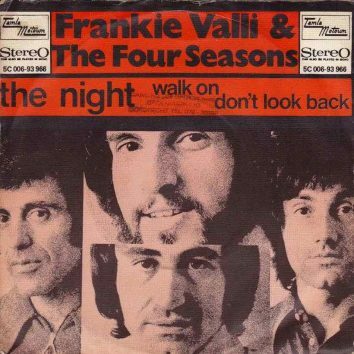 1 single, and Britain's love affair with the group was under way. 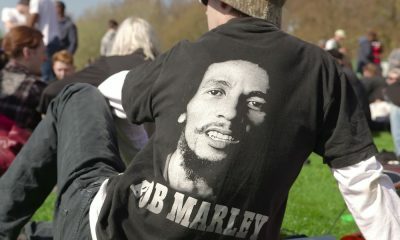 Celebrating the patron saint of cannabis culture. 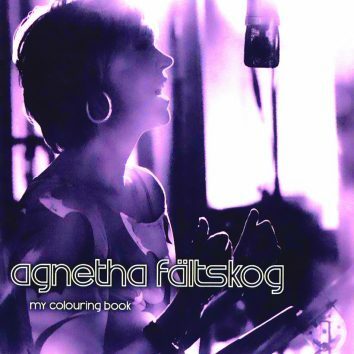 Released after a 17-year break, ‘My Colouring Book’ marked Agnetha Fältskog’s long-awaited return and was a sensation for ABBA fans starved of her voice. 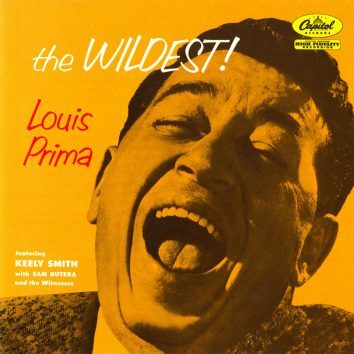 The pinnacle of Louis Prima’s career, his 1956 album, ‘The Wildest!’, blended jazz chops with danceable grooves, and became an influence on Elvis Presley. 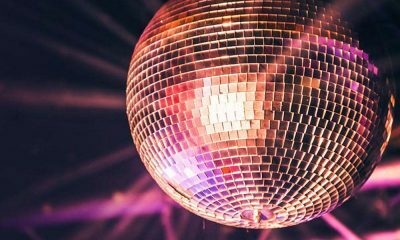 Witnessing Sinatra at Budokan Hall, Tokyo, was an unforgettable experience, with The Chairman staging a vibrant performance. 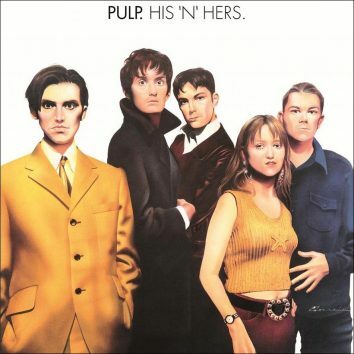 ‘His ’N’ Hers’ may have thrust Pulp towards the limelight, but the album suggested that Jarvis Cocker and co seemed much happier as voyeurs.